A veteran actor of more than 30 years, Rad Daly has enjoyed great success in television, film and theater, as well as the world of Improv and sketch comedy. Rad Daly is currently starring in the film festival hit “3 DAYS BLIND”. 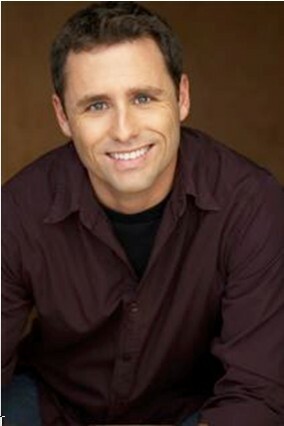 Rad Daly is recognized as one of the most successful television commercial actors in the business, having appeared in over 200 national commercials. 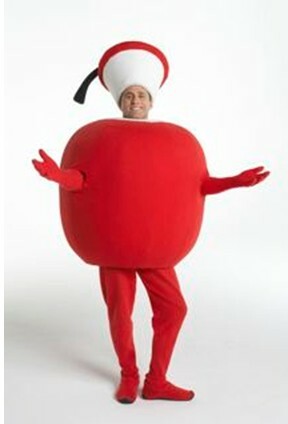 He is best known as the “Apple” of the iconic Fruit of the Loom Guys. IMDB for Rad Daly Book Rad Daly NOW!